I am grateful to announce an image of my on-going project "Point d'eau" (French for no water or water point) was selected as a winner of the AI-AP Latin American Fotografía 7 and will be included in this year's book. 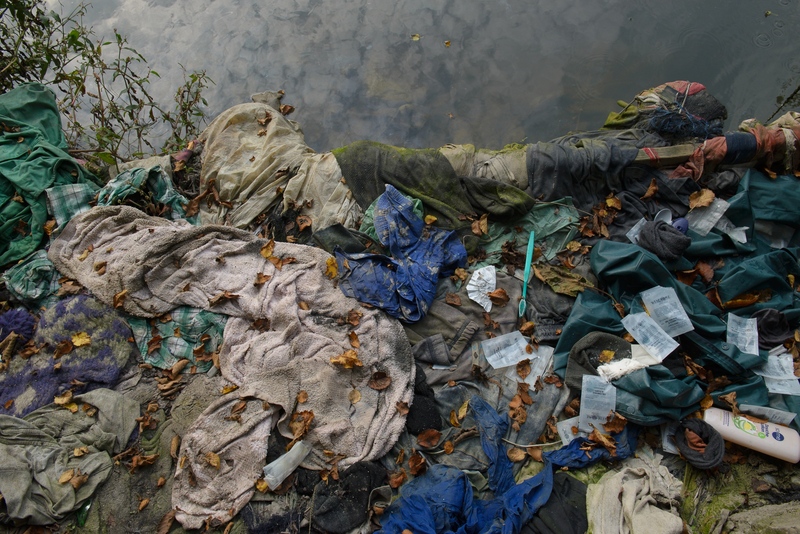 This canal, its shoreline littered with discarded belongings and hygiene products, is representative of the limited access to water faced by migrants living in Calais, France. The recognition provides an opportunity to continue creating awareness on the political crisis on migration in France. Nastassia Kantorowicz Torres is a Colombian freelance photographer focused on architecture, protests, and social and humanitarian related stories.